A large majority of holidaymakers make rhyme holiday with water activities. That's why every year, many people opt for the resorts. But if you want to change a little, you can also choose the places which have no access to the sea but who have the necessary equipment to enjoy the water. The campsite Sunêlia Aluna vacation is a good example. It has a large water park in which children and adults can indulge in swimming and various games. This space represents the heart of open air hotel. The water area of the campsite Sunêlia Aluna vacation consists of several elements. There are slides in which everyone can slide. There are also waterfalls and rivers at cross-purposes. If you're rather fan of hot baths, enjoy any season baths or pools heated out of season. For those who are in this pool area to swim, they have to choose the area of swimming. Children meanwhile have at their disposal a paddling pool. They can play without problem and without risk. On the edges, you can relax without problem. You will find loungers under parasols. You can also expand blankets or towels and your sun lounger. In fact, it is a beautiful park is also a place of relaxation for everyone. The part covered aquatic space will allow you to spend quality time with your loved ones regardless of the season. Practical information about the water park. 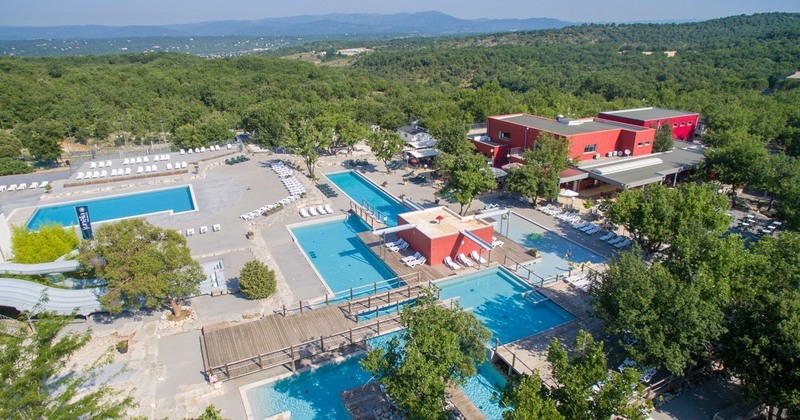 All parts and components that make up the water area of the campsite Sunêlia Aluna vacation 5 stars are reserved exclusively to residents and residents of this hotel of outdoor even. So you will have the opportunity to go regardless of the type of rental you took (mobile home, tent lodge, cottage, pitch for caravan, camper or tent). You should also know that this water area is accessible every day from Monday to Sunday from 10: 00 in the morning until 8: 00. It is open from the moment where the camping also opens its doors. Children must always be accompanied by their parents when they come wading in the water. It is however necessary to recall that the access to the water area of the campsite 5 star Sunêlia Aluna holiday is regulated. He must wear a wristband to enter. We're also forced to wear adequate bathroom outfits for you to access. The speedos are required for everyone. And the burkinis or shorts there are forbidden. 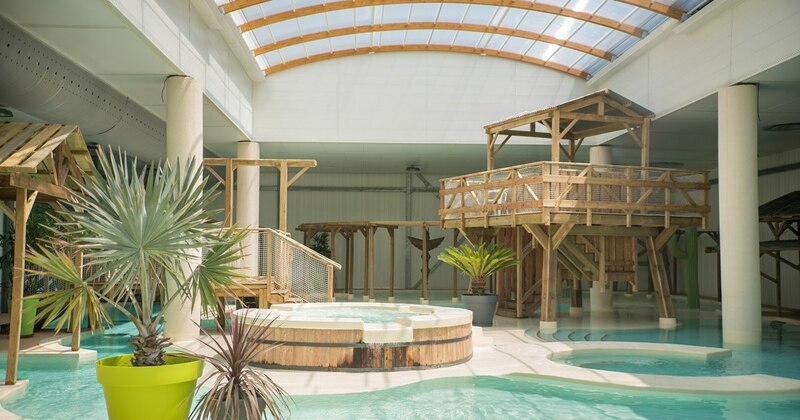 The Waterpark is a space that is accessible to people with reduced mobility. But they must still be accompanied by their loved ones. If you need other information concerning access to the pool, it may apply to staff working at the front desk. In which case there also need special equipment, we can ask if we can rent etc.